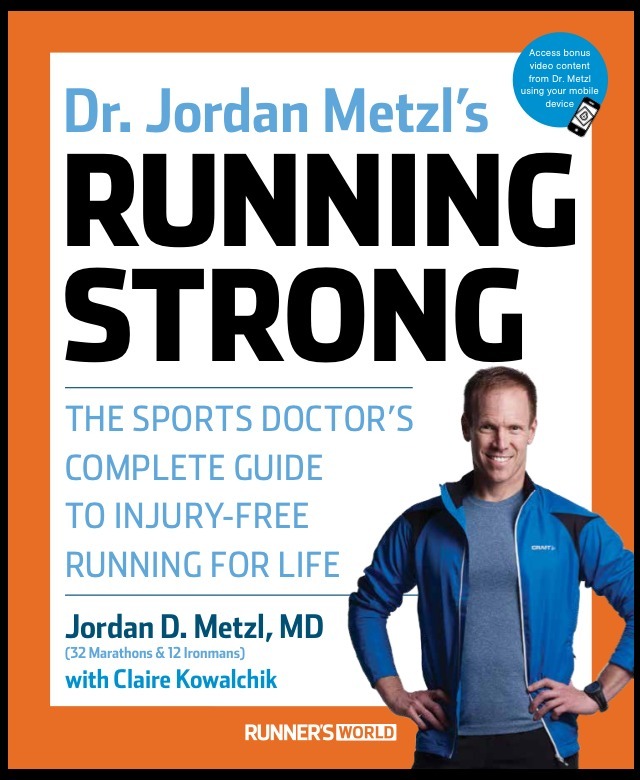 I can’t wait to share more details about it with you, but as of right now I’d say this is one that should be on every runner’s shelf! 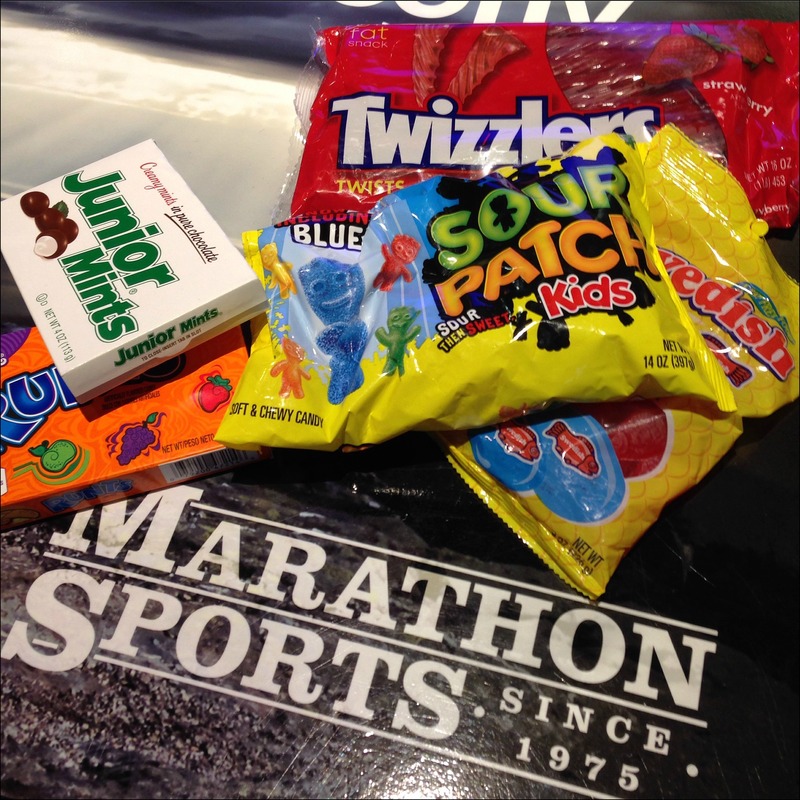 Run Club Movie Night – if you missed my post about this fun event, you can check it out HERE! Well, the long run I had planned didn’t exactly happen this weekend. Between some gross weather, tired legs and studying for a test I have tomorrow, I decided I was better off waiting until next weekend. I did get in a bunch of shorter runs and I ended up running 5 days this week which is very unusual for me, I usually stick to 3-4 times a week. As of right now Jason and I have our eye on a local half marathon on May 24th (we haven’t actually registered yet though! ), so we really need to get our act together to make sure we’re ready! So as I’m sitting here having my coffee and planning the yoga class I’m teaching today, I’m realizing how BORED I am with my breakfasts! I usually rotate between oatmeal, yogurt with granola and toast with peanut butter – I SO need breakfast help! What are your go-to easy, healthy breakfast ideas?? What about eggs for breakfast? I try to have eggs at least once a week as a change from fresh fruit cereal and or bagels/English muffins. Can’t wait to read your book recap….that sounds like one I might need! I’d love to make eggs for breakfast more often, honestly I don’t because it means I have to get up that much earlier! I really should try to once or twice a week though – maybe the mornings I don’t have to be at work at 7am! I recently changed up my breakfast side to whipped Greek yogurt. It makes it much easier to eat yogurt but I know I need to rotate sides so I don’t get bored. I’m trying to add more protein though since breakfast can be carb-heavy. I’m recently really loving Siggi’s yogurt…it’s super thick which I really like, I’d say even thicker than a regular greek yogurt! I haven’t tried whipped though, I’ll have to grab some next time I’m at the grocery store! I agree that I need to find more protein breakfasts too! I’m usually an overnight oats person, but once a week I’ll make cheesy scrambled eggs with whole wheat toast. Yum! And I always have coffee. Coffee for me too! I need to wake up earlier and make eggs a few mornings I think! I love having coffee with a banana and hard boiled eggs for breakfast (weird combo I know). That book looks like it would be interesting. Oooh, hard boiled eggs would be an easy breakfast solution…I’m not usually a huge fan of them (until they turn into egg salad! ), but maybe I should give it a try – thanks! 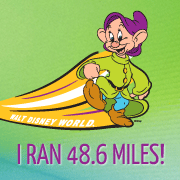 Hey Danielle, I’ve been reading your posts for awhile now (I found you through the We Run Disney blog!) I have a quick and yummy breakfast recipe that I call “protein pancakes” – it’s 1 egg OR 1/3 cup egg whites, 1/3 cup cottage cheese, 1/3 cup oats, a bit of milk and maybe a dash of cinnamon – blend in a blender or a magic bullet cup and fry like regular pancakes! Enough for one person. Serve with fruit, Greek yogurt, maple syrup, etc. You can also make ’em the night before and throw them in the toaster in the morning! And I’m totally a tea gal, Earl Grey or chai are my go-to morning teas! Hi Kristin! Thank you so much for commenting – I love getting to “know” readers! That protein pancake recipe sounds great, I’m definitely going to try that one soon, thank you so much for sharing! I’m a coffee person, but I’m trying to starting drinking more green tea in the morning! « Run Club – we don’t just run.